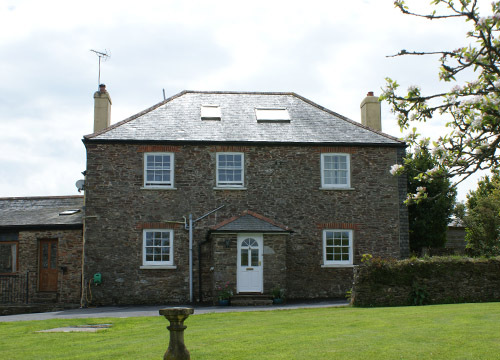 Sash Restoration over replacement is always favoured when it comes to sash wooden windows. Period homes will continue to allure homeowners with the sense of class and elegance that sash windows afford. 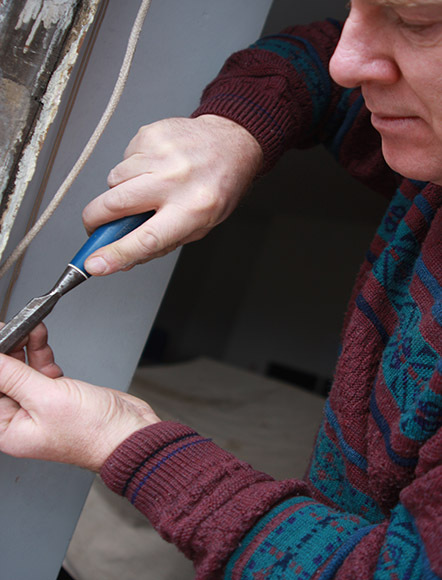 Become the envy of your friends and family with sympathetic restoration of your wooden windows. Give your windows the love and TLC they deserve by working closely with a professional joiner to restore them back to their former glory. Through professional repair, your sash windows will last for many more years to come, meaning you and your family can enjoy them for a lifetime. The beauty of the sash windows is that they are made in such a way that they are be easily dismantled for repair or for replacing broken sash cords which can occur across time. This fact alone means that restoring your sash wooden windows is achievable and cost effective in the long term when you work with a well-established, reputable and knowledgeable local joiner. 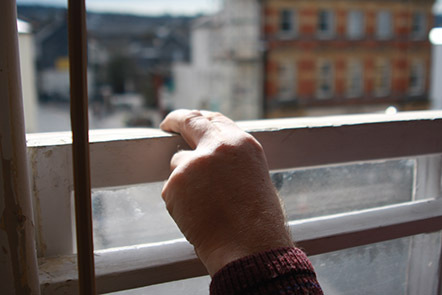 For many homeowners, when they encounter issues with their sash windows they think that the only option available to them is to replace the windows which is certainly not the case. Unlike modern plastic windows which are often replaced due to it being the most cost effective method available, wooden sash windows can be brought back to light through professional repair and restoration.